If like me, you get restless spending all of your holiday on a beach, then you’ll be glad to know that there is actually a lot to see within the central Algarve region. 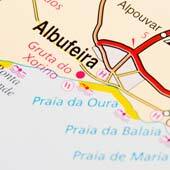 Close to Albufeira are a selection of charming towns and vibrant cities, boasting fascinating monuments, proud local heritage, and intriguing pasts. 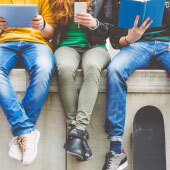 This article will suggest five enjoyable day trips from Albufeira, which will give you the chance to experience authentic Portugal, and an understanding of region’s rich history. 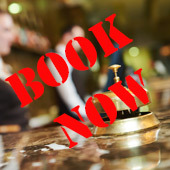 These excursions are ideal if you are intrepid or culturally curious, and are suitable for all, having been designed around using public transport. 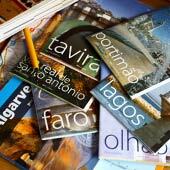 So, stop being fidgety by the pool, go explore the Algarve! 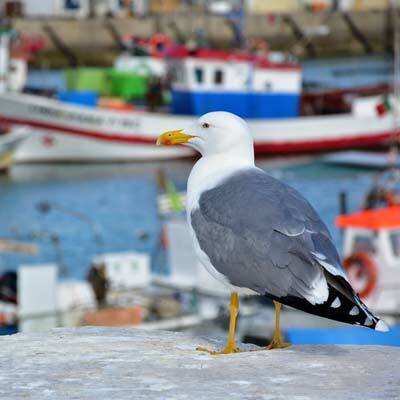 Quarteira fishing harbour is patrolled by hungry seagulls! 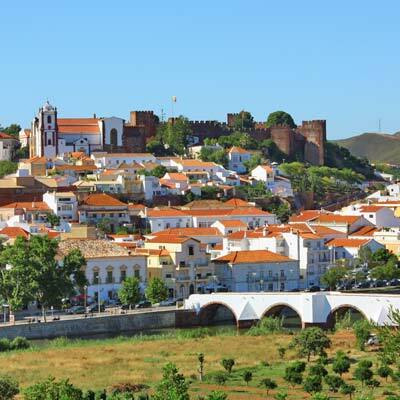 Silves - Imposing Moorish castle, which is surrounded by a delightful town and rolling Algarve countryside. 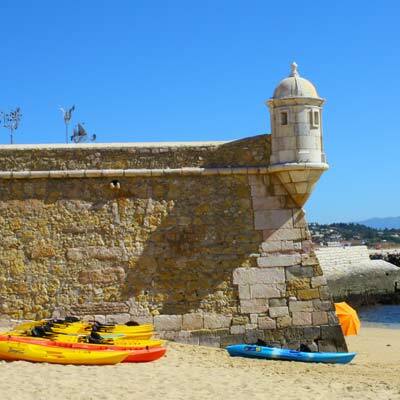 Lagos - Historic seafaring city and the stunning scenery of the Ponte de Pied coastline. 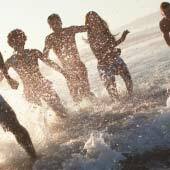 Lagos; great beaches, history and kayaks! Vilamoura & Quarteira - Experience the two extremes of the Algarve; the exclusivity of Vilamoura and the hard-working fishing port of Quarteira. 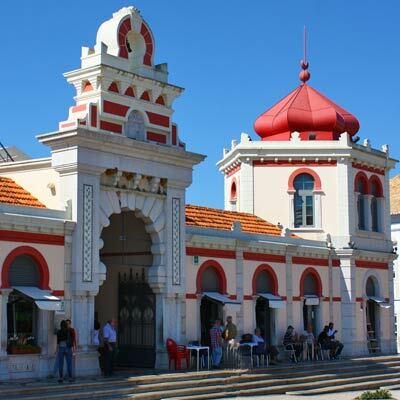 Loule - Bustling market town and great location to experience typical Portuguese daily life. 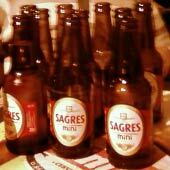 If this is your first trip to Albufeira and the Algarve, we would recommend the first day trip to Silves. 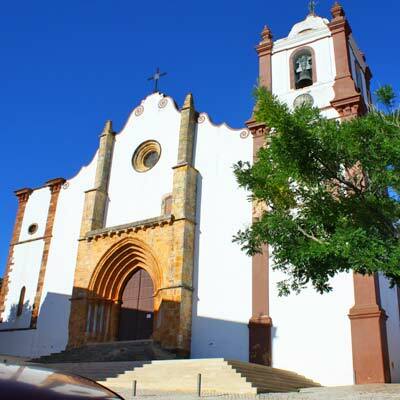 It's historic, traditional and the peaceful ambience of the town is very different from hectic Albufeira. 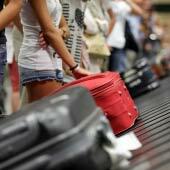 For the second day trip, we would visit Lagos, which is a vibrant city and popular holiday destination. Lagos has the most tourist attractions of any of the day trips, but it involves a very long bus ride from Albufeira (1h15 each way). 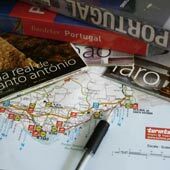 Faro is similar to Lagos in many ways but is significantly closer to Albufeira, and would be our third suggested day trip. 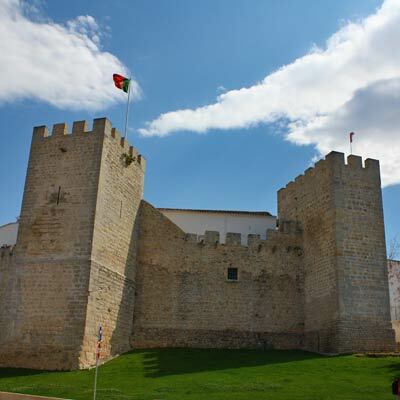 The Vilamoura and Quarteira day trip is for when you tire of history and religious buildings. 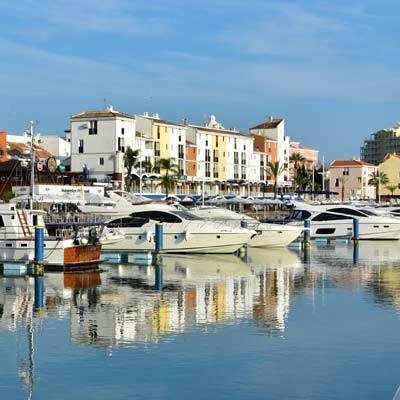 Vilamoura has a swanky marina while a short beachfront walk leads to the fishing harbour of Quarteira, which is famed for its seafood. 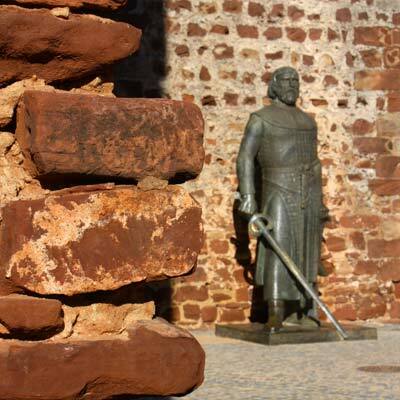 Silves was the Moors (9-12th century) capital of the Algarve, and the huge redbrick castle is a testament to the once importance of the town. Leading down from the castle is a traditional Portuguese town of cobbled streets and open air-cafes, which is dissected by the colossal city walls. At the foot of the town are the cooling waters of the Rio Arade and is spanned by an ancient Roman bridge. 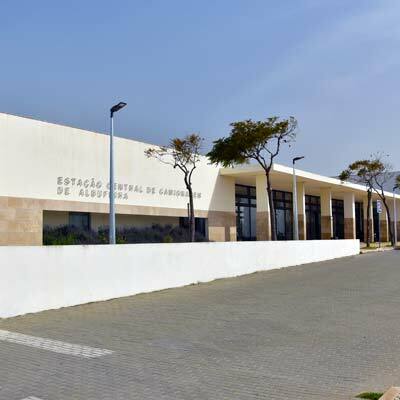 If you want to delve into the history of Silves, there is the excellent Municipal Archeology Museum. Silves is charming, pretty and a great destination for a day trip. 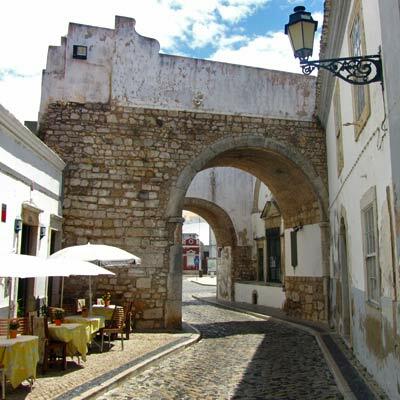 Loule is a bustling market town and is one of the least touristy destinations in the Algarve. The town is centred around the Arabic inspired covered market and the stalls of this lively morning specialise in local produce, regional handicrafts and of course fresh fish. Surround the market are cobbled streets, traditional houses and small family run business, and the entire area to the Gothic Clemente church is a joy to wander. Every Saturday Loule comes alive with the gypsy market hosted on the outskirts of the town. Note: The Loule market is closed on Sundays, so it’s best to avoid planning a trip on Sunday. 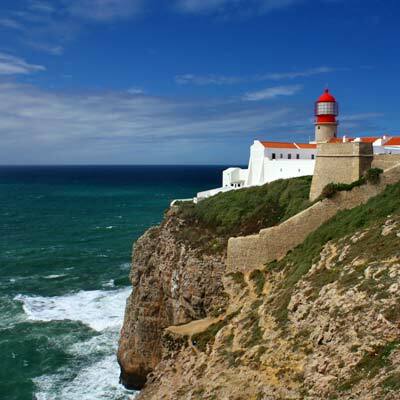 Lagos is a major city on the western side of the Algarve and historically was a centre for seafaring and exploration. The city contains a diverse selection of tourist attractions, including the ornate Igreja de Santo António, the Bandeira fort and the Mercado Municipal. 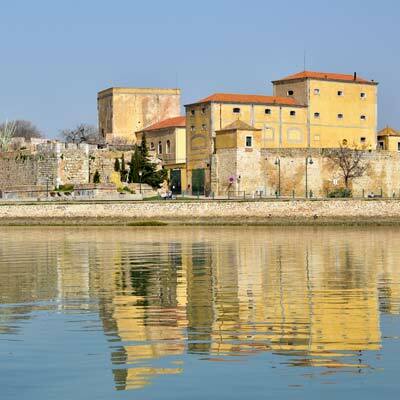 The charming historic centre is full of cafes, shops and restaurants, while on the opposite of the Bensafrim estuary is a modern marina complex. 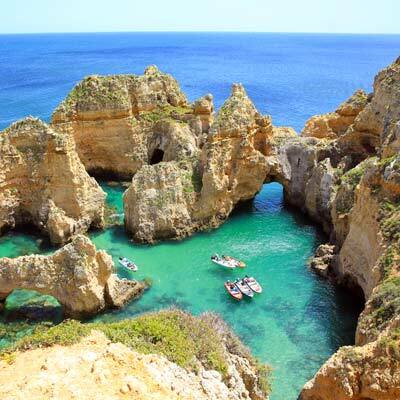 South of Lagos is one of the most beautiful coastlines of the Algarve, of highly weathered cliffs, turquoise waters and hidden cove beaches. The Praia Dona Ana beach is considered as one of most scenic beaches in the Algarve and the Ponta da Piedade headland conceals caves, sea arches and grottos. A highlight of the day trip will be chartering a former fishing boat to navigate this coastline. 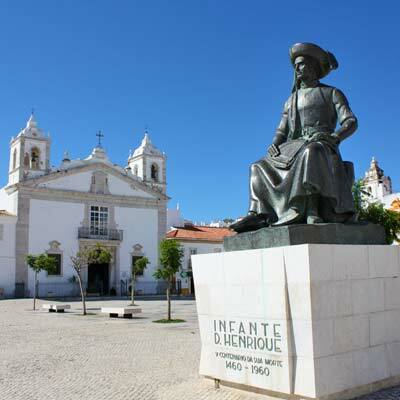 The historic centre of Lagos is larger than Silves and Loule and when the Ponta da Piedade is added the day trip has much more to see. Quarteira and Vilamoura are fascinating as they reflect the two extremes of the Algarve, oh, and there are no churches to see! In Vilamoura, million-dollar yachts moor, celebrities (mainly sports people) play golf and fining dining restaurants overlook the marina. Quarteira is more residential, with a busy fishing harbour and is a popular holiday destination with Portuguese tourists. Quarteira is without the finesse of Vilamoura, but whose to complain when a delicious seafood meal costs the same as a single cocktail in Vilamoura. For a day trip; take the bus to Vilamoura and wander the marina, see the beautiful Praia da Falésia, then stroll to Quarteira. The walk to Quarteira passes the Praia de Vilamoura, the fishing harbour and ends on the beachfront promenade of Quarteira. 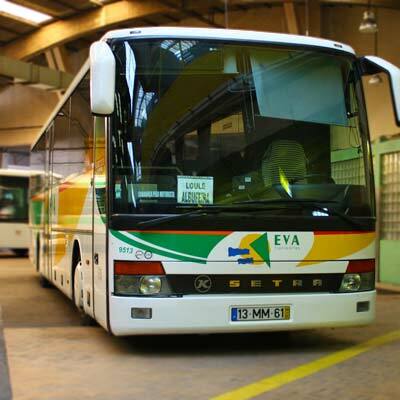 For the journey back to Albufeira catch the bus departing from Quarteira bus station (GPS: 37.06772, -8.10000). Equally the day trip could be reversed. 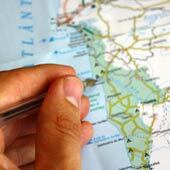 Why Faro as a day trip from Albufeira? Sadly, Faro is one of the most overlooked destinations in the Algarve but has a surprising amount to offer you as a day trip. The compact historic centre is encircled by ancient city walls and contains a gothic cathedral, baroque city hall and the ruins of the citadel. The modern city centre lies outside the city walls, and is filled with pleasant pedestrianised shopping streets and characterful plazas. The Igreja do Carmo church is one of the most visited sights of Faro, due to its macabre Capela dos Ossos - bone chapel. Faro is on the edge of the salt-marshes and lagoons of the Ria Formosa nature reserve, and these mud flats are a haven for seabirds and small marine life. 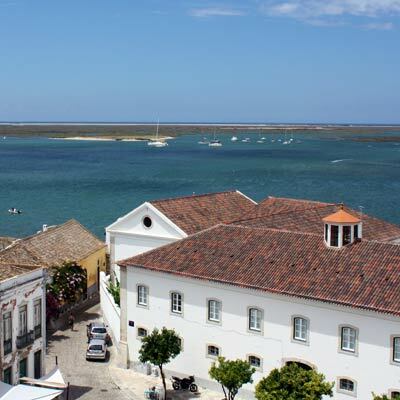 Departing from Faro harbour are tours of the salt-lagoons, trips to the fishing communities of Culatra or to the deserted island of Ilha Deserta. 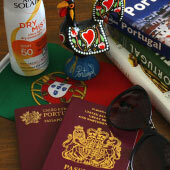 The Forum Algarve is one of the Algarve’s better out of town shopping centres, with lots of big brand stores. 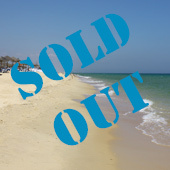 is fully sold out for 2019..
You’ve got one week in the Algarve, so what to do?